Simplify your event planning program. 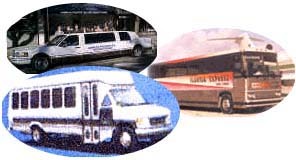 Your Cruisologist™ can arrange your ground transportation to and from your event. Enhance that ground transportation by adding a narrator for an informative city tour as you make your way to the yacht. Excite your clients as they board the vessel with their very own interactive photo. 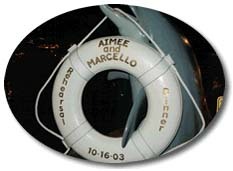 Group or individual photos will be ready as you return dockside after your cruise. Consulate your Crusiologist for details. Customized full-color boarding passes are available for your guests showing your event - phone number - time and location of event. These are excellent for guests who are driving to the boarding location for the cruise. Our fishing fleet consists of the finest ocean fishing yachts in the business. All our captains are professional Coast Guard Certified and sport the finest fishing w/live bait which will enhance your fishing adventure so you may boast about the "Big One" that did not get away.